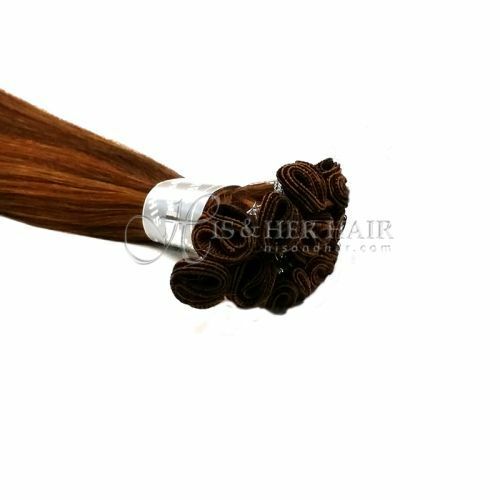 Handtied Micro Thin Weft is the smallest weft. 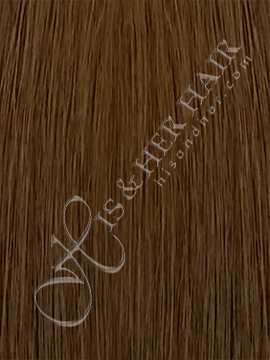 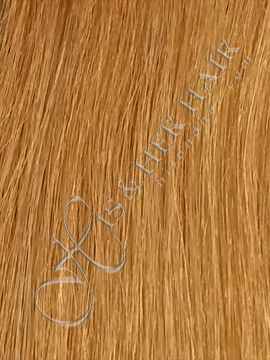 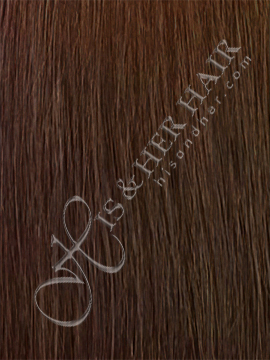 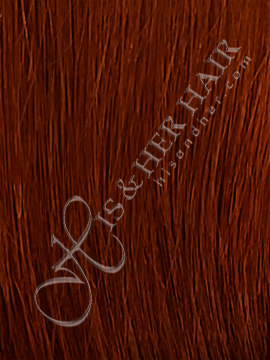 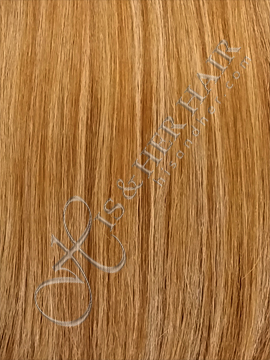 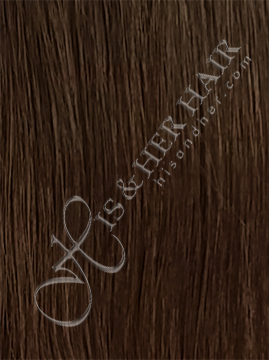 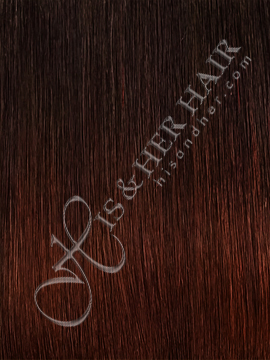 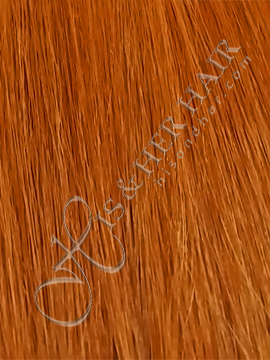 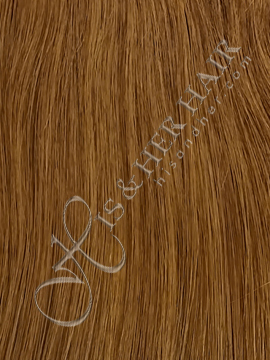 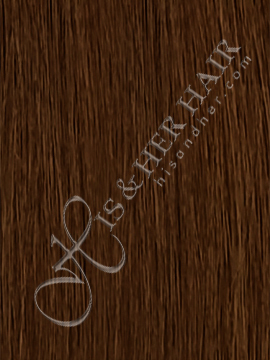 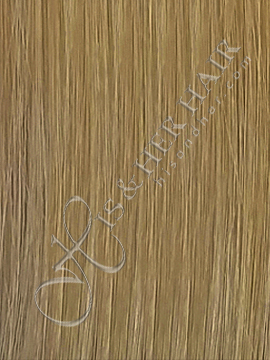 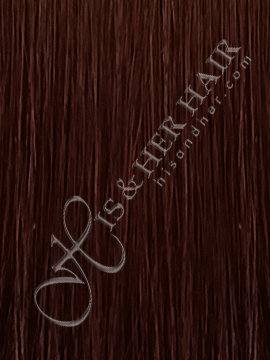 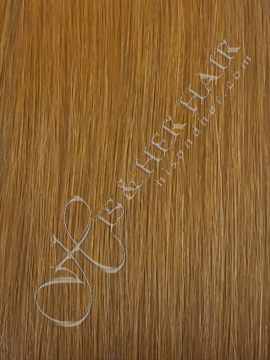 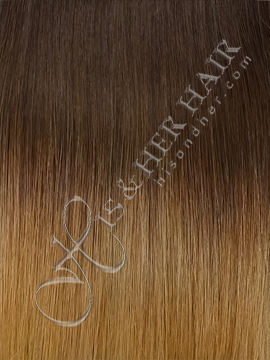 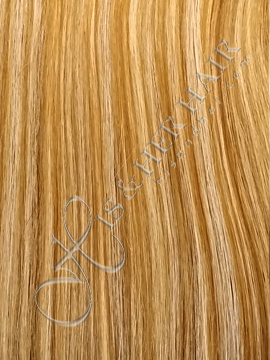 These wefts are pre-cut to about 8"-10" in width. 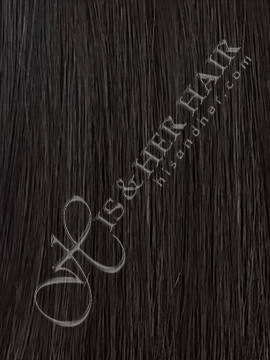 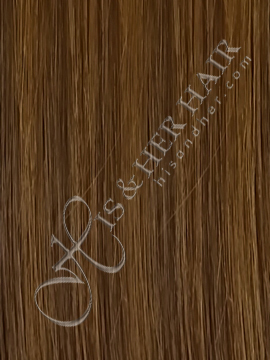 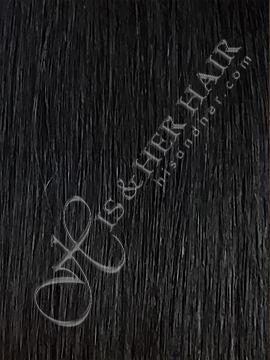 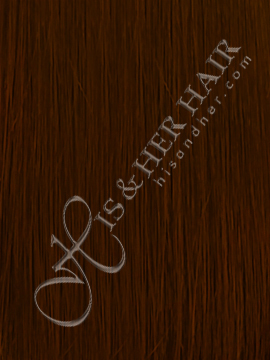 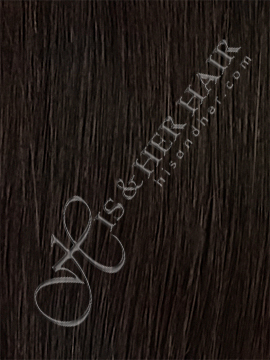 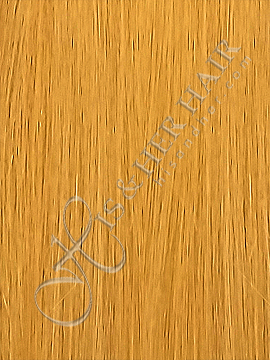 They are less bulkier than the regular weft and the hair flows much better on this weft. Also, since these are hand made, the hair is much more secure than the regular machine weft. 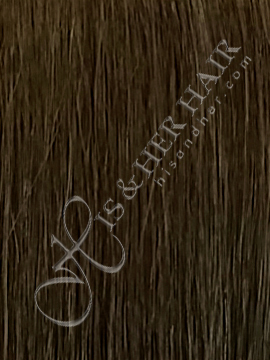 Therefore, you will not experience as much shedding. 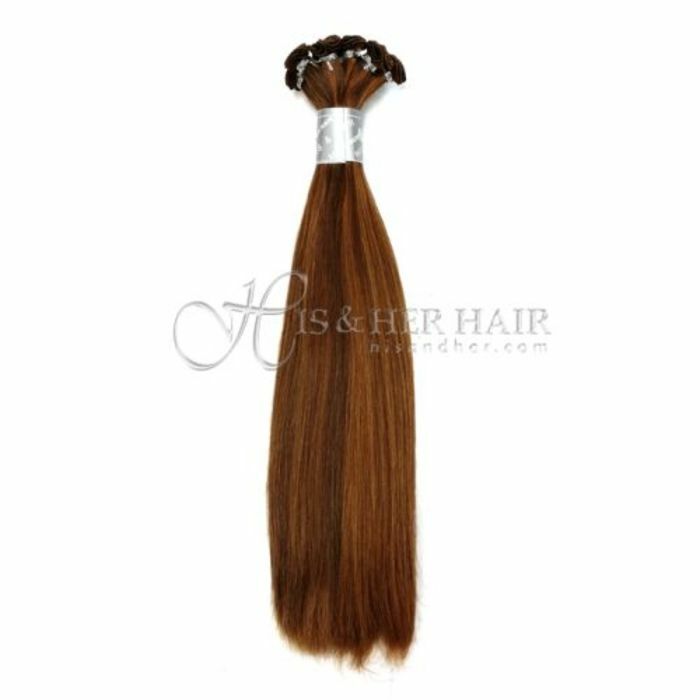 **Please DO NOT cut the weft on these or they will start to unravel. 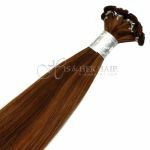 They are made to be used the whole piece.